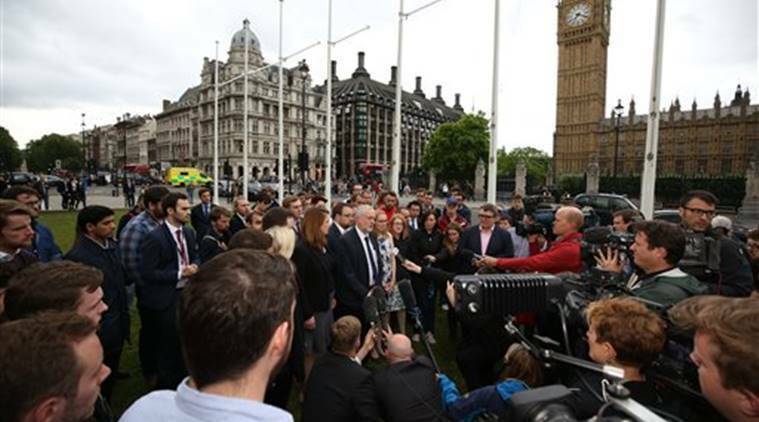 Leaders across Europe have expressed grief at the young lawmaker's death. 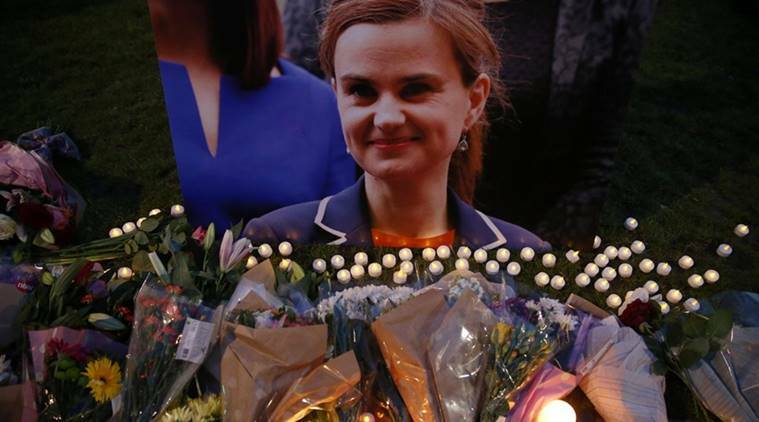 British lawmaker Jo Cox was shot dead in the street in northern England on Thursday, causing shock across Britain and leading to the suspension of campaigning for next week’s referendum on the country’s EU membership. Leaders across Europe have expressed grief at the young lawmaker’s death. “It will allow British Prime Minister David Cameron an opportunity to act like a statesman and retrieve the agenda, something he has lost over the last week.